We’ve discovered some super easy (but delicious!) 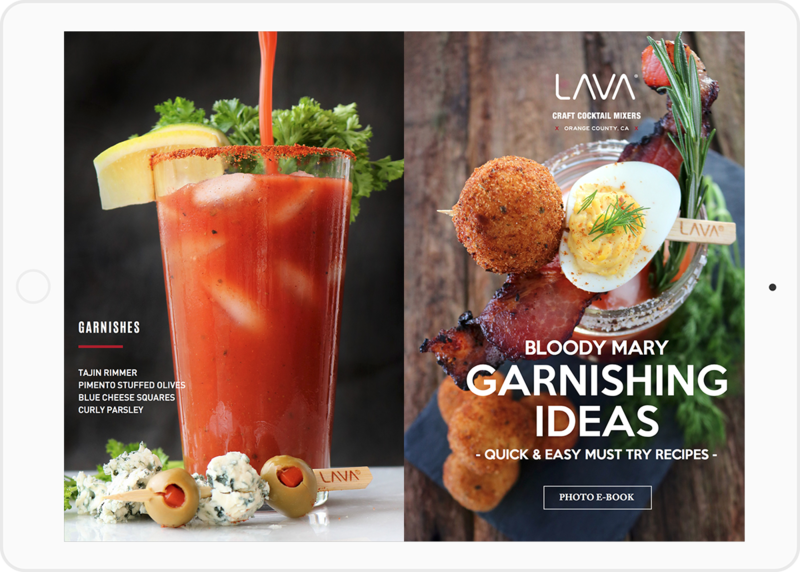 Bloody Mary garnishing ideas and put them all together in a must see photobook which you can download absolutely free and view on any device. Try these amazing garnishing ideas with vodka, tequila, gin, soju, or any other spirit and let us know what you think. Submit the form below and check your email (or spam folder). Thank you! Please check your email (or spam folder) for the free eBook.